Kimberly Bradley is passionate about protecting local natural resources and open space, engaging individuals and communities in outdoor activities, and educating others to maintain resilient ecological systems. 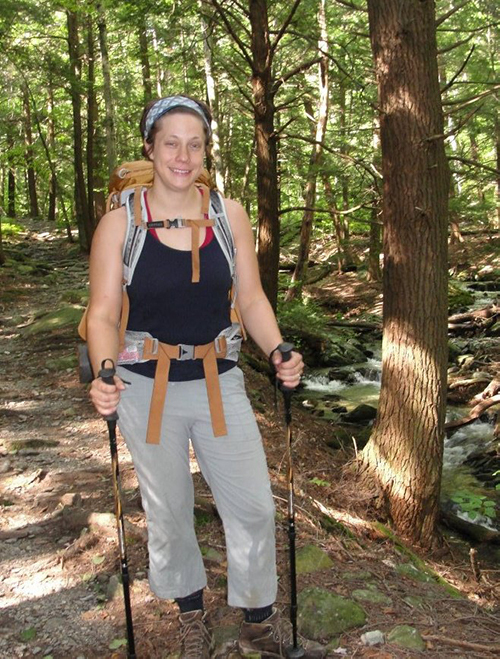 In addition to her involvement with Avalonia Land Conservancy, she volunteers for Eightmile River Wild & Scenic Watershed, Connecticut Envirothon, and the Town of Salem’s Inland Wetland and Conservation Commission. 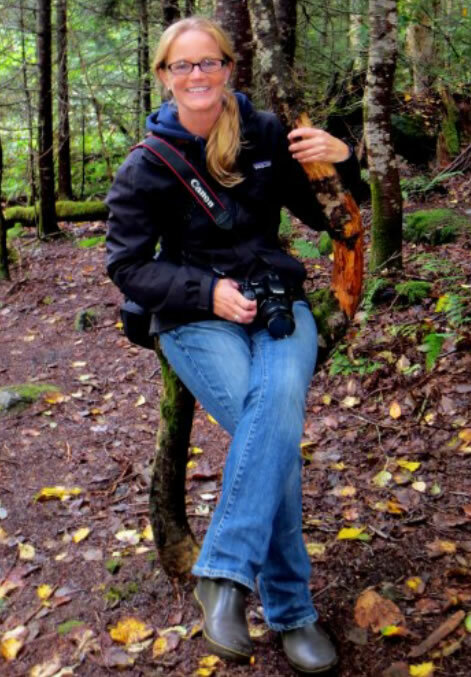 As president of the southeastern Connecticut chapter of the New England Mountain Bike Association, Kim combines her passion for outdoor recreation with her professional training and experience with land conservation. Kim holds a M.S. in biological oceanography, and a B.S. in environmental science from the University of Connecticut and currently serves as project specialist for the UCONN Connecticut Institute for Resilience and Climate Adaptation (CIRCA). In this role, she works on living shorelines, green infrastructure, and wetland restoration/creation approaches for coastal resilience for state agencies, municipalities, and the public. Formal Education: PE (Licensed Professional Engineer), MS Eng. Mgmt., BS Mech. Eng., AS Elect. Eng., AS Mfg. Eng. Experience: Various engineering positions leading into FDA regulatory management for medical equipment manufactures in Buffalo NY, Madison WI, and CT; expert witness and consultant for medical equipment; operations manager for a medical sponge manufacturer; started-up companies including catalog sales of medical supplies for neurology and sleep disorder, servicing specific components for anesthesia machines, and a national education program for certifying sleep disorder technicians, and a sleep disorder lab in Norwich. Sold companies and retired in 2006. Joined Red Cross, trained as a shelter manager for disasters. Joined East Lyme Land Trust 2016, elected President 2017. Hobbies: Active as Scout leader 1978 – 1989: asst. scout master, scout master (East Lyme), board member for Eagle Scout reviews. Sailing, collector of cars. Scott Dawley has a degree in forest technology from Unity College in Maine. He has worked for the Connecticut Department of Energy and Environmental Protection for 34 years and currently holds the position of eastern district operations supervisor in the Parks & Forest division. Scott is a member of four Avalonia committees: Acquisition, Communications and Outreach, Stewardship, and the Griswold Town Committee. Dennis S. Main, Avalonia’s current board president, has an MBA degree with a concentration in finance and accounting from UCONN and experience as a financial manager with the State of Connecticut. He is also licensed in Connecticut as a real estate broker and is a contractor for forestry management projects with the U.S.D.A. He and his wife, Renee, reside at Mainagery Farm in Bozrah and have two grown daughters, Carrie and Rachel. He has served on Bozrah’s Inland Wetlands Commission, Board of Finance, and is currently chair of the Board of Assessment Appeals. 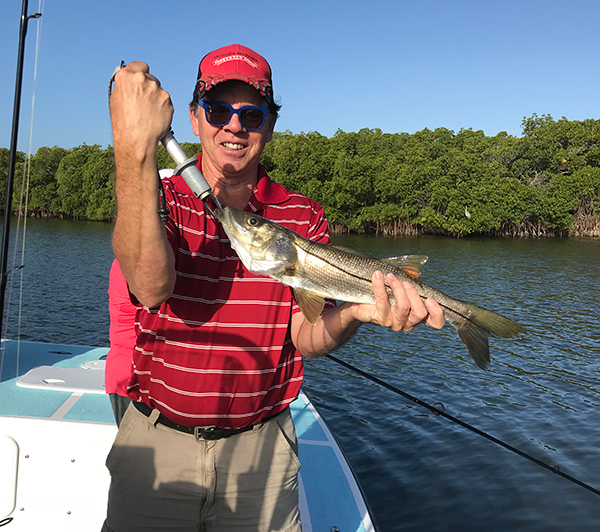 As both a Norwich Golf Course and Audubon Society member, Dennis enjoys forestry, gardening, and golf while up North and kayaking and bird stalking in Florida during the wintertime. Sue has a M.A. in medieval history and an M.B.A. in finance from the University of Notre Dame. She has over 30 years of business experience, most recently retired as the corporate vice president and treasurer of a multi-billion dollar international manufacturing company. At Avalonia, Sue serves as vice president, chairs Avalonia’s Acquisition Committee and is a member of the Development Committee. Since 2007, she has identified, negotiated and teamed with other volunteers, the State of Connecticut and the federal government to preserve over 1,000 acres of environmentally rich land now open to the public. Sue enjoys hiking, mountain biking, kayaking, sailing and growing native plants. Chuck, Avalonia’s development and programs director, moved to Noank, Connecticut, in 2013 with his wife, Deb, after 30 years of living in Colchester, only 30 miles away. He retired in 2015 as eastern director of sales for Wigwam Mills, Inc., to spend time with family and pursue his passion for land conservation. A founding board member of the Colchester Land Trust, Chuck served as its vice president for six years and chaired the Accreditation and Funding Committees. He is currently vice chair of the Steering Committee for the Connecticut Land Conservation Council, a statewide guidance and resource association for Connecticut’s more than 130 land conservation groups. Chuck is an avid fly fisherman (having fished the rivers of 30 states) and he and Deb have two grown sons and four grandkids. Maureen grew up in Stonington and spent much of her childhood exploring Avalonia’s preserves; she is delighted to give back by volunteering to serve as secretary on Avalonia’s board and chair of the Communication and Outreach Committee. 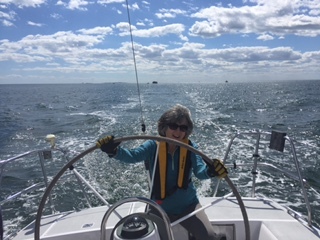 She lives in Rhode Island, working as education coordinator for the Narragansett Bay National Estuarine Research Reserve based on Prudence Island. Connecting people of all ages with nature has been at the heart of her career and she hopes to continue doing that through her work with Avalonia. When not working, you’ll probably find her gardening, kayaking, hiking, birdwatching, and taking photographs throughout New England. David is in the closing chapter of a 50-year career in investment management, corporate finance, and venture capital. In the ’90s he served as chief investment officer of Progressive Insurance and has been a partner of CCP Equity Partners since 2001. He served on several corporate boards and chaired a nonprofit homeless shelter in Brooklyn in the late ’80s after completing a degree in art history at Rutgers University and serving in the Vietnam war. David has volunteered for Avalonia for several years and is currently a member of the Communication, Governance and Outreach and Development Committees. 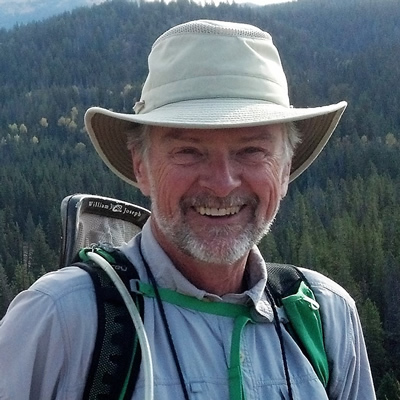 He is an outdoorsman and can be found most days managing the natural resources of their properties, gardening, hiking with his dogs or sailing. Julie earned a Ph.D. in chemistry from the University of Delaware and is a quality assurance officer of a certified environmental analysis laboratory in Connecticut. She, her husband, and daughter live in Ledyard where she has served on the Inland Wetlands and Watercourses Commission and is currently engaged in various trail and conservancy projects as vice chair of the Conservation Commission. Julie is a member of Avalonia’s Acquisition Committee and the Ledyard Town Committee. When not working or volunteering, she is renovating and rehabbing her 200-year-old colonial home with her husband. 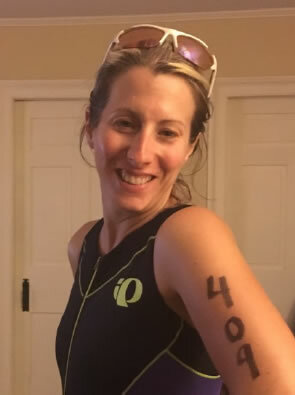 She is a triathlete and spends winter weekends cross-country skiing in Lake Placid, New York. Mark is a life-long resident of the Mystic-Stonington area and is retired from the Millstone Nuclear Power Plant where he worked as a senior financial analyst. He loves the outdoor life and is an avid boater, fisherman, golfer, and hiker and enjoys landscaping and gardening too. 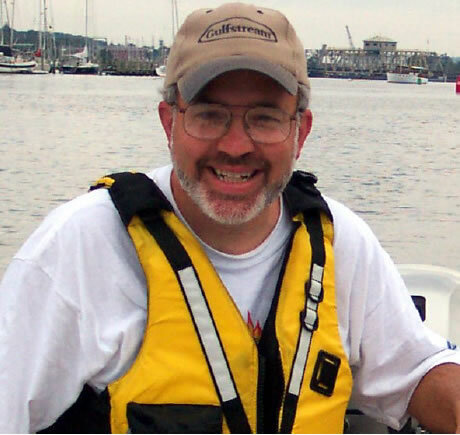 Mark has been an Avalonia Stonington Town Committee member for several years and recently became a member of the Communication and Outreach Committee. Rick has lived in Mystic for 59 years and has an MBA in finance. 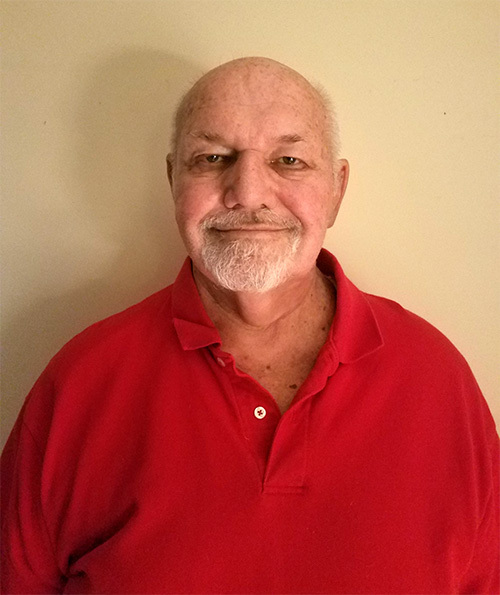 Rick worked in a management position in retail sporting goods and since then has been a financial analyst for a major defense contractor managing engineering contracts. Rick enjoys wildlife photography and his photos may be seen on Avalonia, Connecticut Land Conservation Council, and The Nature Conservancy (Connecticut) websites. 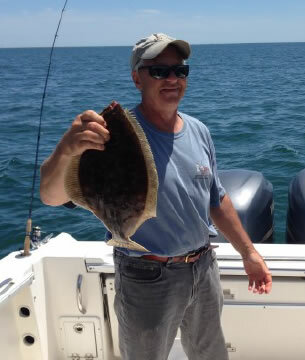 Rick is a coordinator of Project Limulus (a study of the ecology of the Long Island Sound horseshoe crab population) and is a volunteer for FrogWatch USA and Osprey Nation. 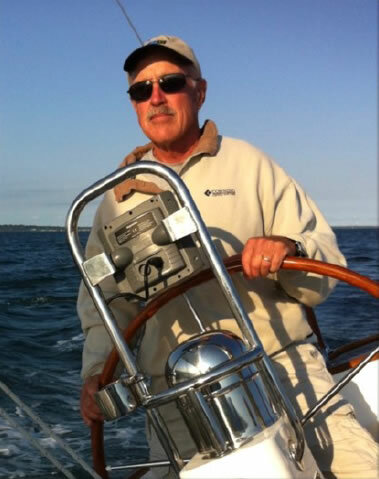 Rick serves on Avalonia’s board as treasurer and on Avalonia’s Development, Stewardship, and Stonington Town Committees and is chairperson of Stonington’s Climate Change Task Force.